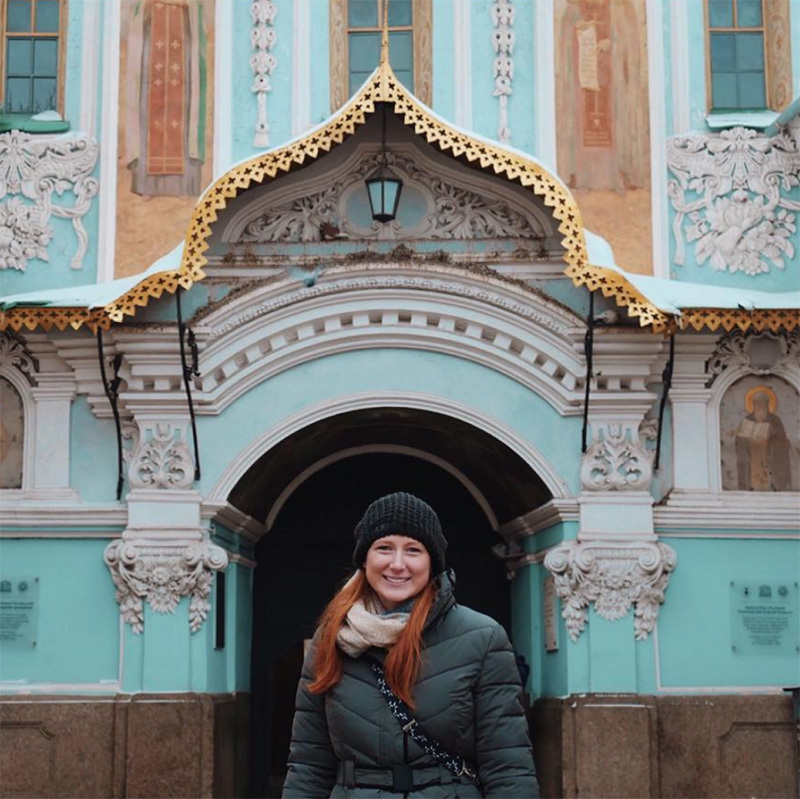 Picking your favorite colored cathedral may be one of the hardest parts about living in Ukraine; stepping in this country is like stepping into a fairytale, full of massive cathedrals that are painted a rainbow of colors, ancient castles that peek through green hills, and a sprawling capital city. Oh, and did we mention beachy getaways down by the Black Sea or falling in love with the L’viv chocolate shop? 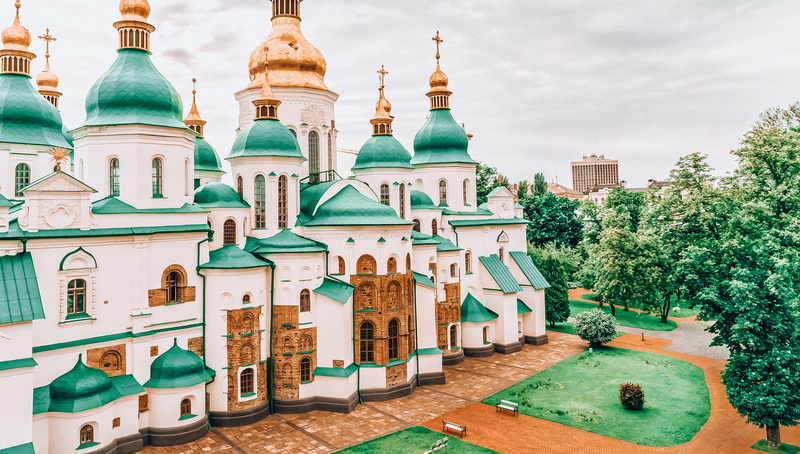 Ukraine is vibrant, splashed with bright murals. 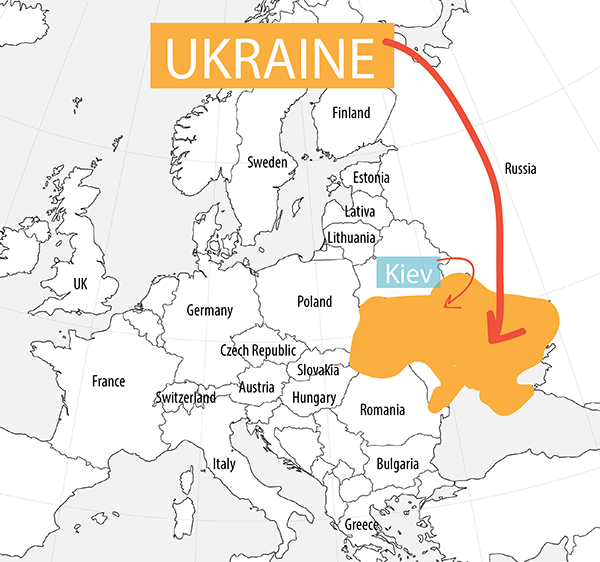 Ukraine is historical, harboring reminders of what this country used to be. 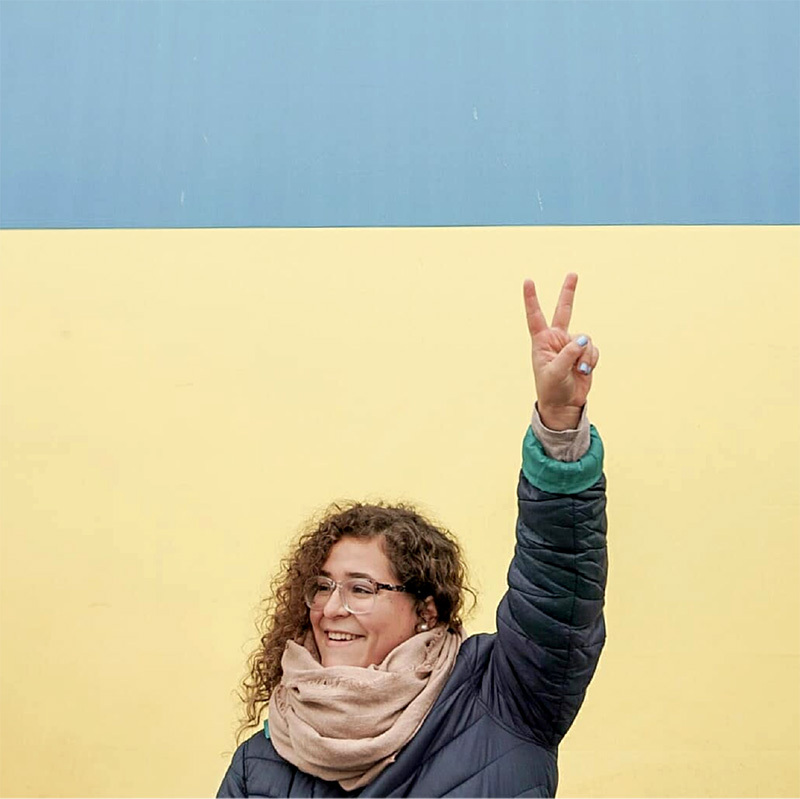 But to you, Ukraine is home. 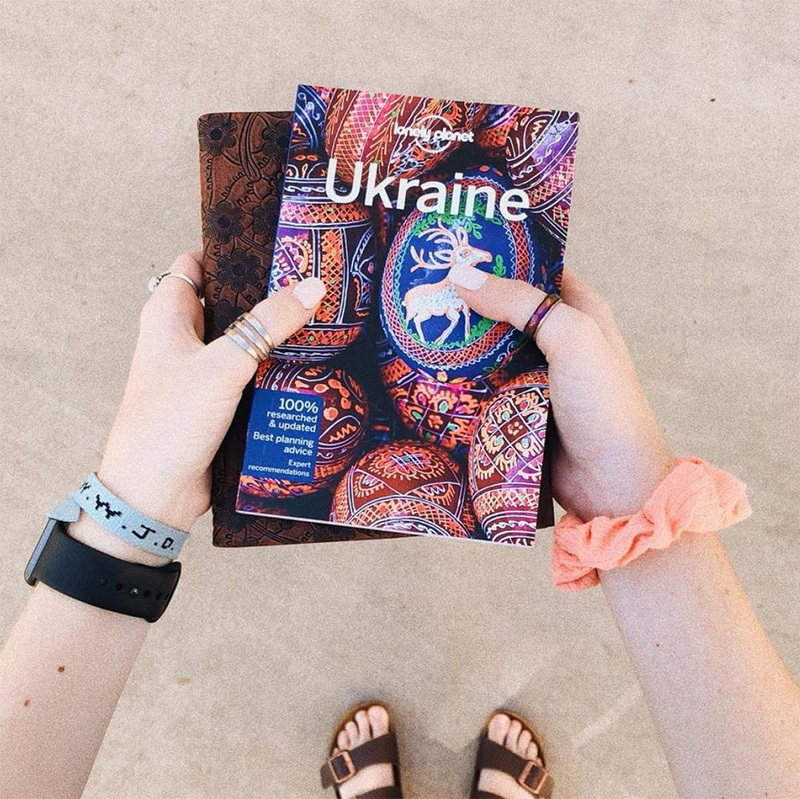 Not only do you get to travel to our favorite destinations within Ukraine, but you can also travel throughout the European Union. 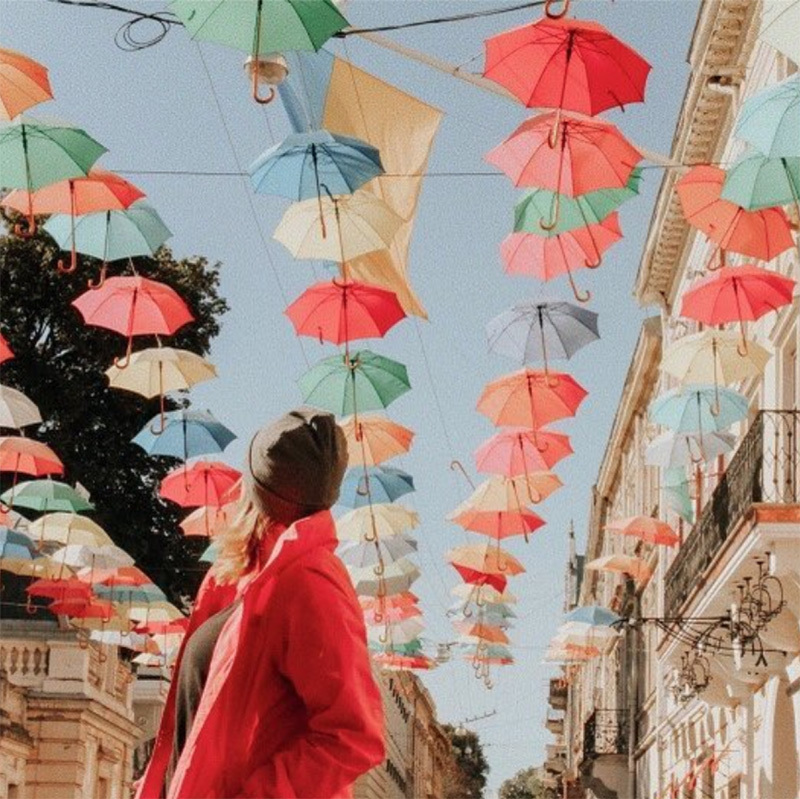 See how many countries you can knock off your bucket list this semester. 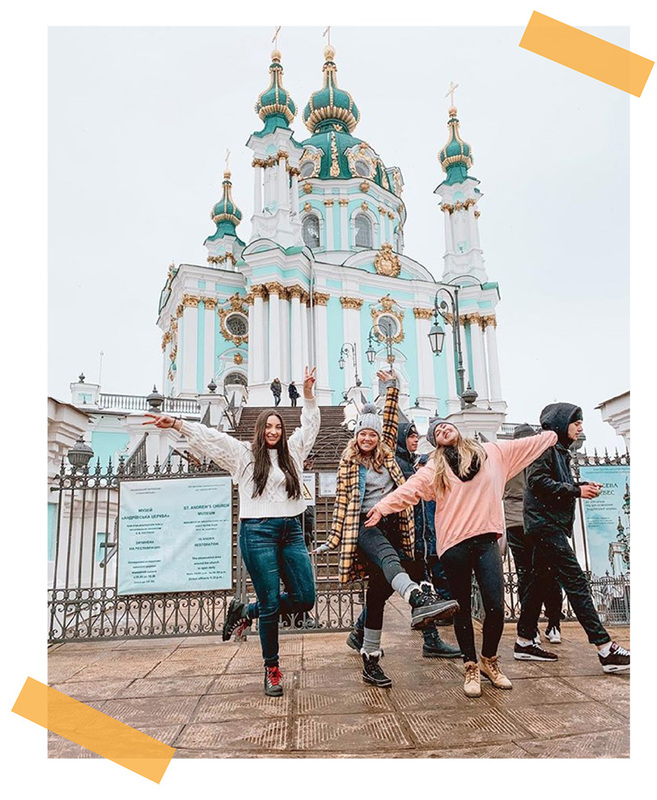 Ukraine volunteers live right in the capital which is the perfect place for jumping on budget flights that take you all over the continent like Paris, London, Prague, Stockholm and so many more! 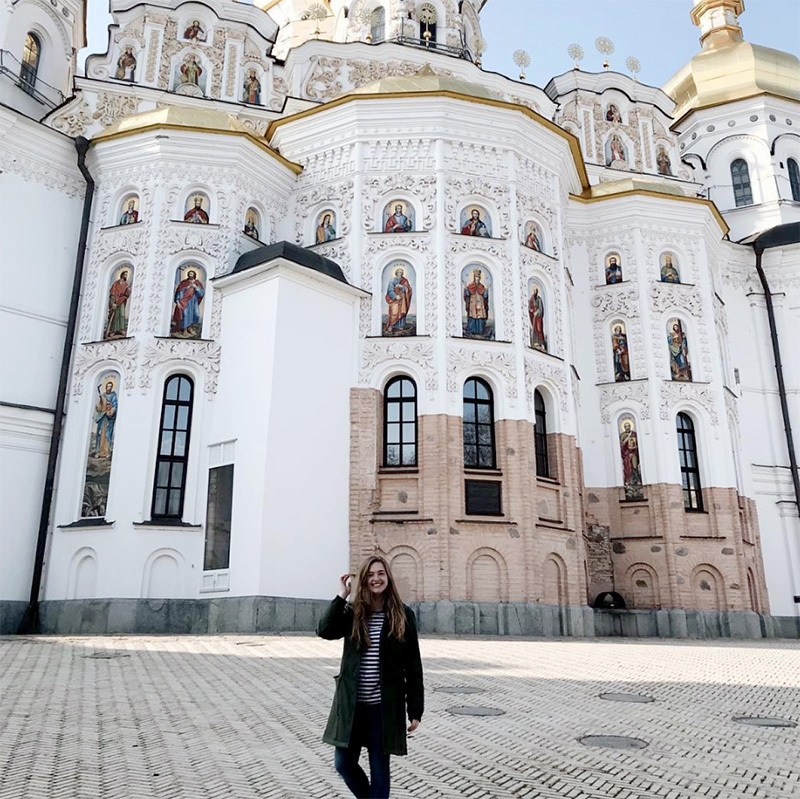 Ukraine — See castle-like fortresses and green stretches of land in Kamyanets-Podilsky, head south to the Black Sea coastal towns like Odessa and Yalta for lounging on the sandy beaches, boardwalk cafes and maybe even spotting dolphins. You can even head out to Pinterest-made-popular spots like the “Tunnel of Love”. 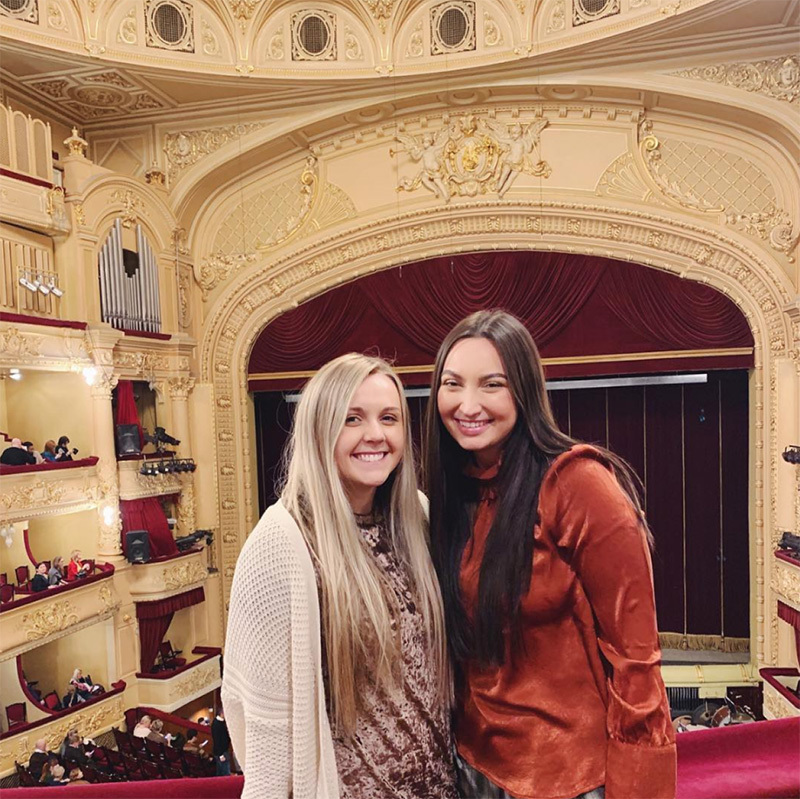 Czech Republic — Arrive early, before other tourists, to walk along famous Charles Bridge, walk up the hill to Prague castle, and shop in this capital city. 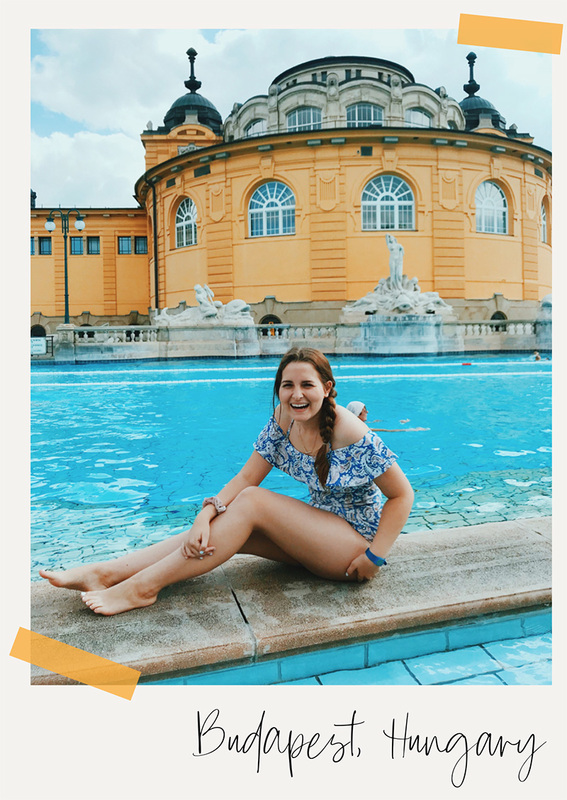 Hungary — Spend the weekend in Budapest, relaxing in famous thermal spas, walk around castle hill, and take a short cruise for sites of both Buda and Pest. Austria — Visit museums and photograph detailed architecture in tranquil Vienna and try local cuisine wiener schnitzel. Slovakia — Take a boat ride to historic castle ruins, stroll through and have lunch on the streets of Old Town Bratislava, and climb the hillside to views of the city and a Soviet War Memorial. Norway — Island-hop around scenic archipelagos, take a hike to one of the world’s most scenic hanging cliffs, and get your fill of the outdoors. Sweden — Tour through winding alleyways of Stockholm’s Old Town, enjoy live music in downtown Stockholm, and try famous Swedish meatballs for lunch. Poland — Head south for hikes through the mountains to swimmable lakes, strolls through a lively Old Town full of drool-worthy treats, and step back in time at numerous world famous WWII history sites. Germany — Explore fairytale castles, take a train through the scenic Black Forest, and check out the artsy side of Berlin. Slovenia — Boat across the lake to medieval Bled castle, take the train through the underground network of caves, and hike through ravines and canyons. Switzerland — Hike or take in views of the Swiss Alps by train, paddle board on Lake Geneva, and get your fill of chocolate. Croatia — Ancient coastal towns like Dubrovnik, Roman amphitheaters, and some of the most beautiful coastlines in Europe. Estonia — Jump into midieval times in Tallinn, ride your bike along the Baltic Sea, and kayak around Saaremaa Island. Latvia — Get a glimpse of Riga’s skyline from St. Peter’s church tower, have lunch in Riga’s Old Town, and visit the opera. 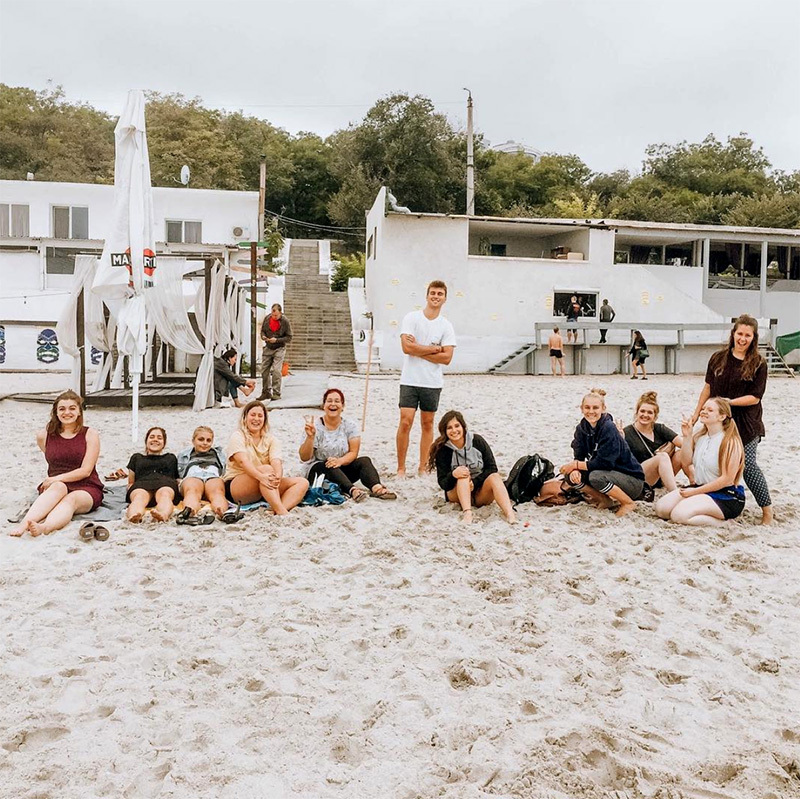 France — Fulfill your childhood dreams by having a picnic in front of the Eiffel tower, spend an afternoon in the Louvre, and soak up the sun on the coast. 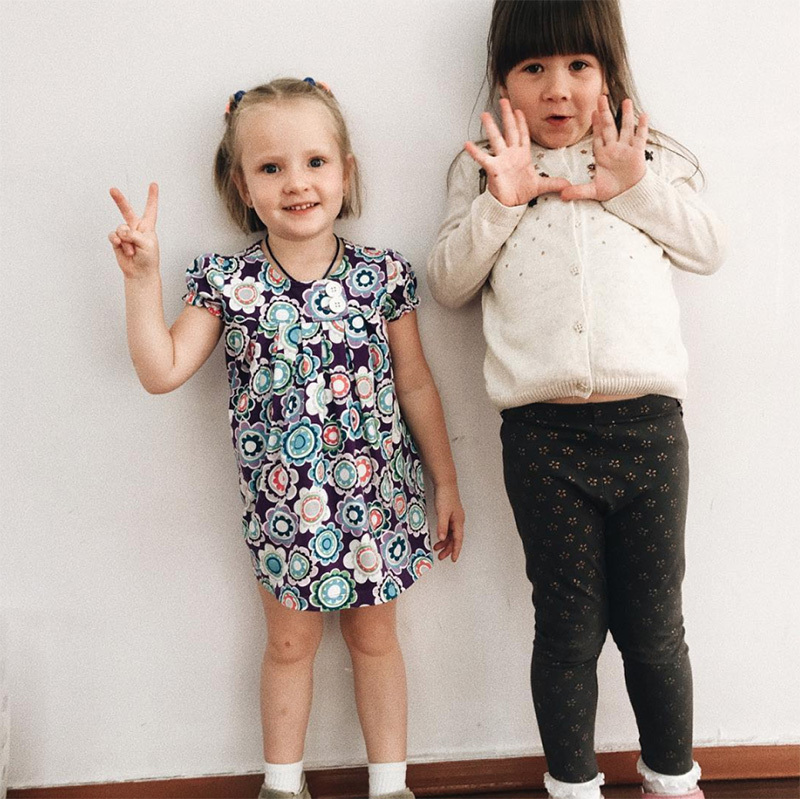 Live with a local host family and get the true Ukrainian experience and then travel, explore, and do everything else with your group of new friends in your volunteer group. 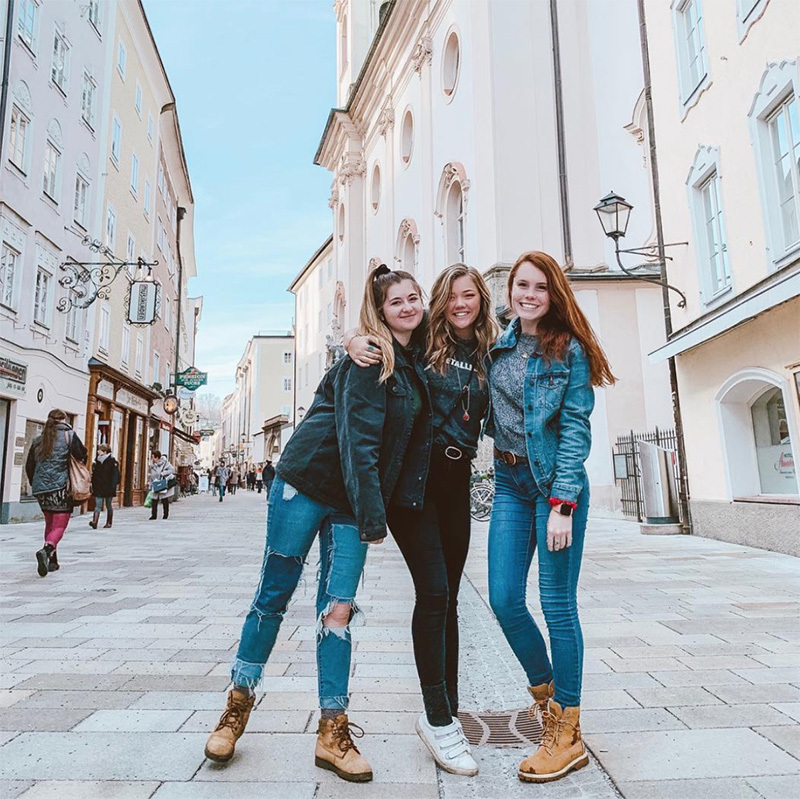 Group sizes are usually around 8-10+ people giving you built in travel buddies who want to experience all Europe has to offer with you. Your host family will provide most of your meals which means not only do you get homemade, but you get to taste traditional meals, too! Maybe join in and learn how to cook a dish or two with your host mom and host sister. Feast on traditional dishes like meat and potatoes and enjoy our favorite European treats (hello crepes!). 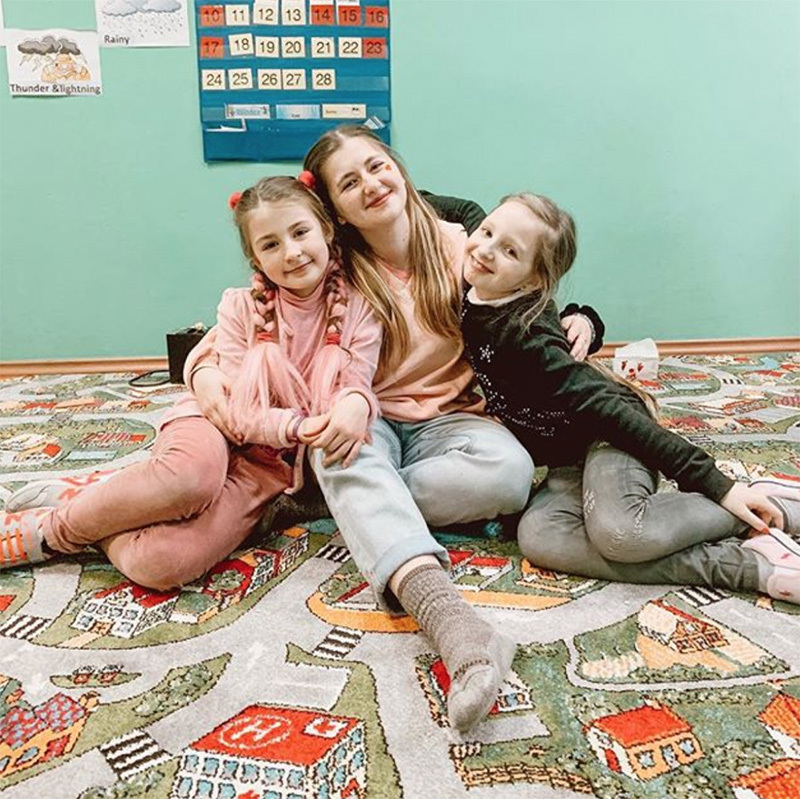 Check out a what a typical day looks like for an ILP volunteer and can’t miss experiences in Ukraine here. 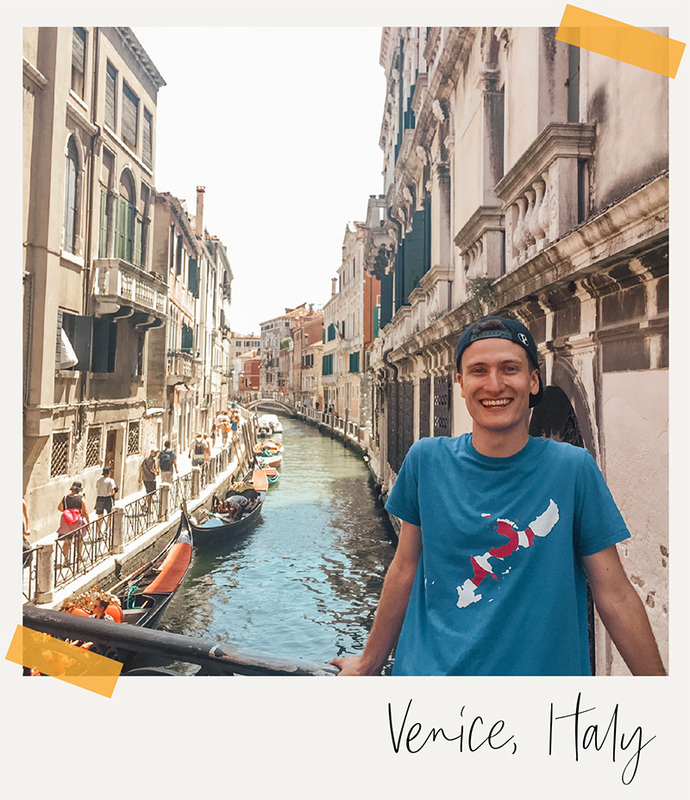 Spring Semester: Depart early to mid January — return home either the end of April (with the first group) or stay a bit longer and explore more until early June (with group two). Your semester dates depend on which group you join, but let us know if one works better for you than the other. Summer Semester: Depart mid April — return home mid July. 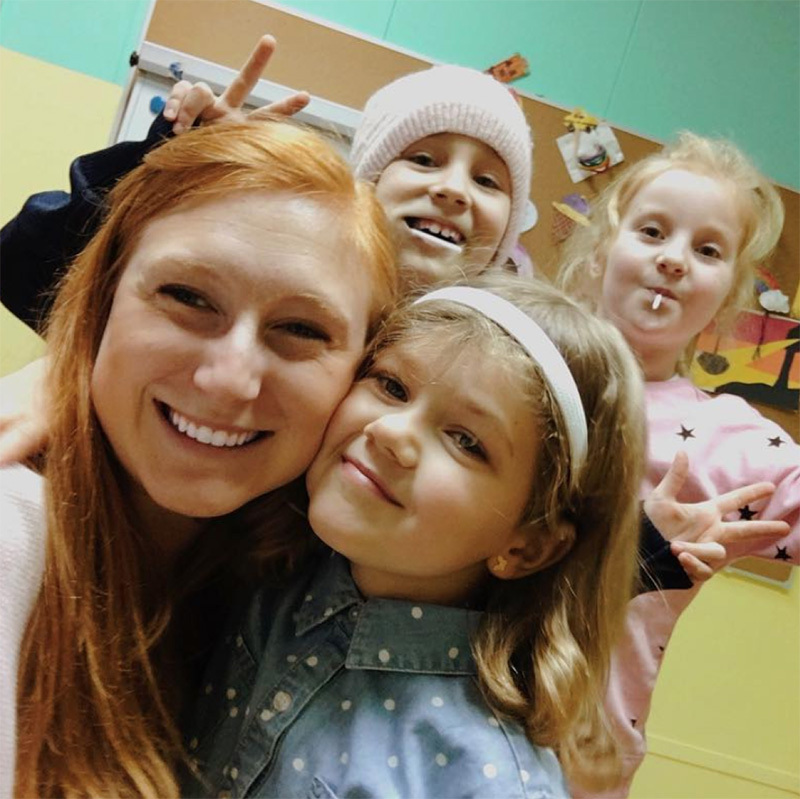 Fall Semester: Depart the end of August — return home the middle of December, just in time for Christmas. 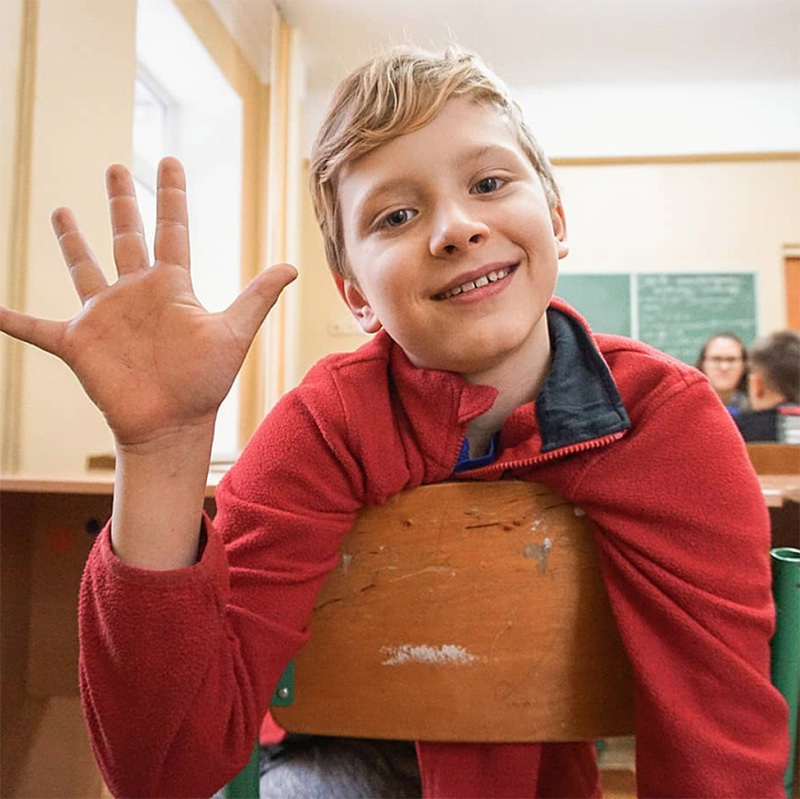 You’ll be making a difference by helping children learn English through our Exchange Program up to 20 hours per week. No experience is needed, we provide training on our teaching method! 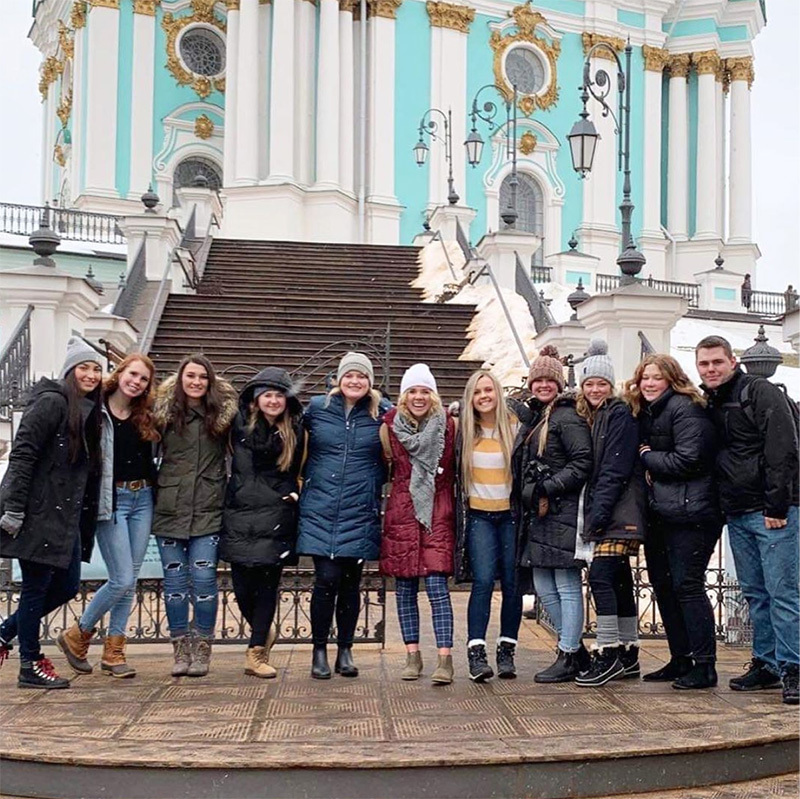 $2,520 — Includes your roundtrip airfare to Ukraine, visa, housing, meals, language and culture classes, and training and support throughout the entire experience. ILP volunteers live in the capital, Kiev! During the summer, the group will also spend some time living in a suburb outside of the sprawling city as well.